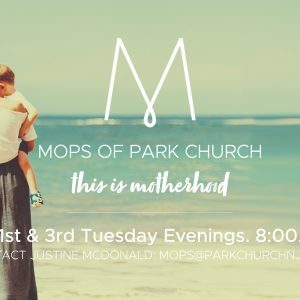 Park Church believes that children are a gift from God. We believe that parents and the church together bear the responsibility of raising our children in the knowledge and nurture of God. 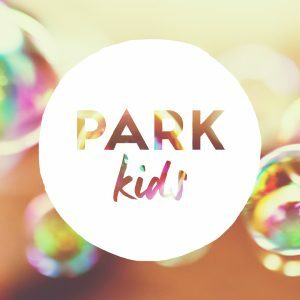 We desire to involve the children in the life of the church as an essential part of the body of Christ…and so we have Park Kids – the Children’s Ministry at Park Church!